Michael K. Farrell is an executive vice president at MetLife and is responsible for the organization’s Independent Distribution Group and MetLife Resources which services the not-for-profit community. Prior to joining MetLife in 2001, Farrell held the positions of president, Mutual Benefit Pension Corporation and senior vice president, sales and marketing for Mutual Benefit Life Insurance Company. He has served as national sales director for ReliaStar Retirement Plans, member of the board of directors of Employee Benefit Plans, Inc., vice president of Mutual Benefit Investment Advisory Corp. and director of Essex Corporation. 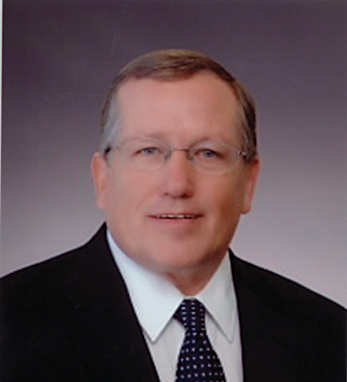 He currently serves on the Board of Directors of NAVA. Farrell, who graduated from Fairleigh Dickenson University and went on to attend the Columbia University School of Management, is active in several community organizations including St. Vincent’s Home and School Association, Integrity House Drug Abuse Center, the Fordham Gridiron Club, and the Boys and Girls Club of Newark. A second-generation Irish-American, he traces his father’s family to Tuam, County Galway.